Jewelry designer Penny Preville offers a fresh take on classic designs. What: Penny Preville trunk show. When: Friday, Feb. 17, through Sunday, Feb. 19; the gallery is open from 10 a.m. to 9 p.m. Mondays through Saturdays and 10 a.m. to 7 p.m. Sundays. Where: Squash Blossom, 198 Gore Creek Drive, Vail Village. Cost: Admission is free; jewelry is available for purchase. More information: Call 970-476-3129, or visit squashblossom.com. VAIL — The Squash Blossom in Vail Village is hosting a trunk show this weekend for famed jewelry designer Penny Preville. Starting as an admirer of her grandmother’s jewelry box and emerging as an award-winning jewelry designer, Preville has become known for her use of 18-karat gold set with white brilliant diamonds and accented with milgrain and hand engraving. 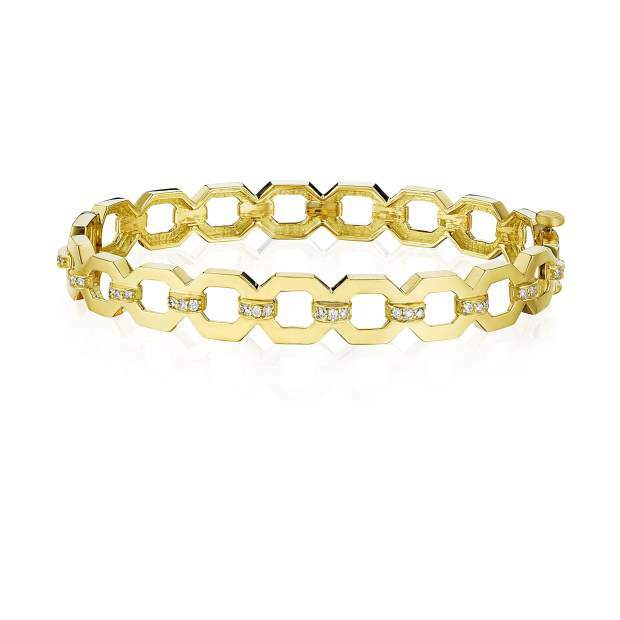 Her contemporary yet antique-inspired designs offer a fresh take on gold and diamond jewelry. Preville has long been familiar with the world of design. She comes from two generations of female artists. As she grew older, Preville gained a fine-art degree and took up designing jewelry as a hobby. She sold custom-made pieces to her family and friends. Her success results from the time and thought she puts into her pieces, as well as the quality materials she uses to make them. Drawing inspiration from different cultures and time periods, Preville utilizes a variety of techniques to create jewelry which is both fashionable and feminine. Come to the Squash Blossom in Vail Village today and Saturday to see an extensive collection of Preville’s designs. To learn more, visit the artist’s website at http://www.penny preville.com.